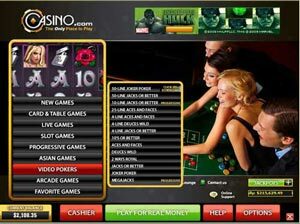 Casino.com is offering one of the biggest Welcome Bonuses available in the South African Currency! 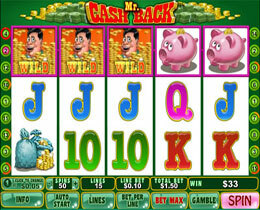 A whopping R32'000 in an 8 step first deposit bonus! 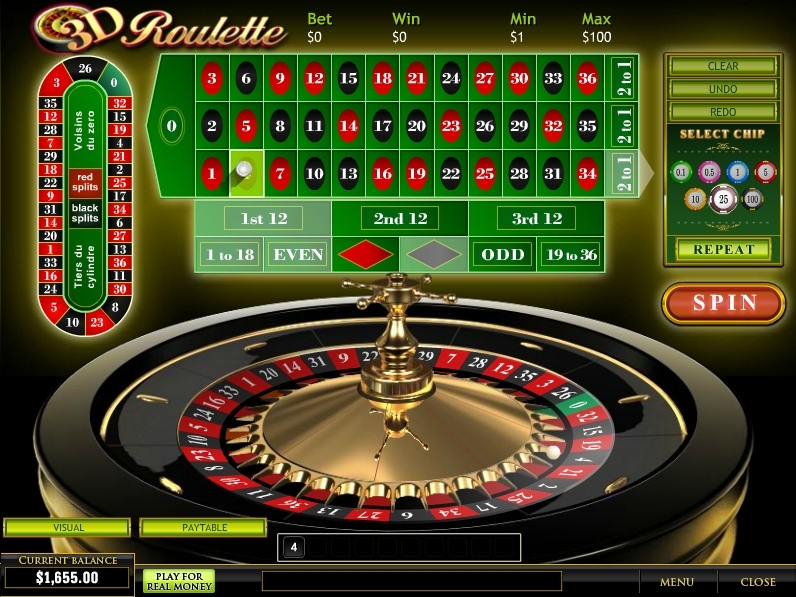 And with over 250 casino games to choose from, players won't be left bored easily! 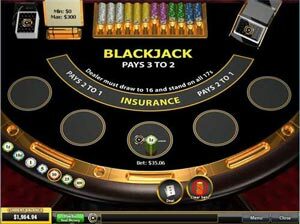 Casino.com also offers many other bonuses, and every now and again special promotions are run to reward players. 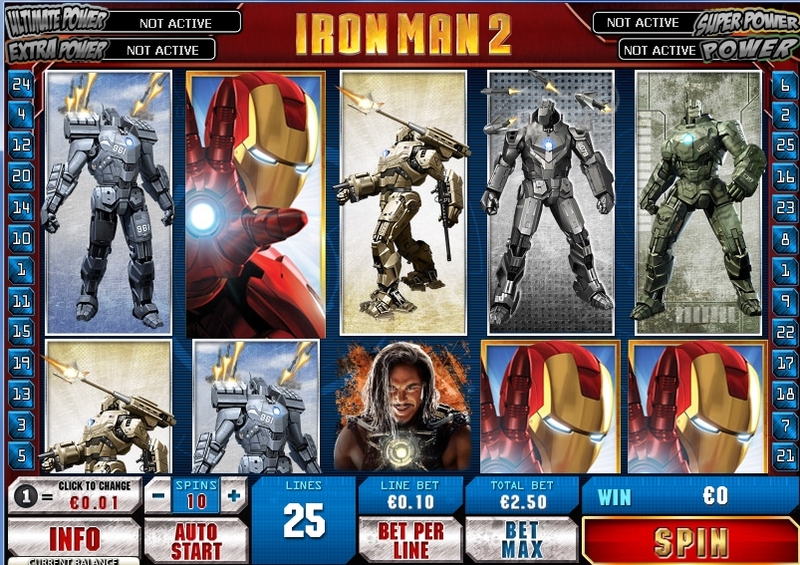 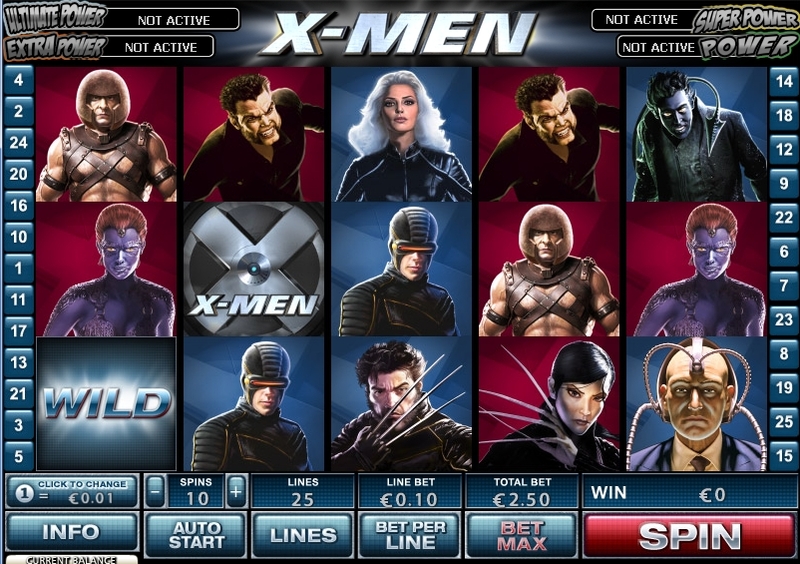 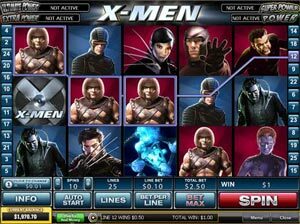 The popular Marvel Slots include games like X-Men, Fantastic Four, The Incredible Hulk, Iron Man, Iron Man 2, Blade, Elektra, Daredevil and Punisher series video slots. 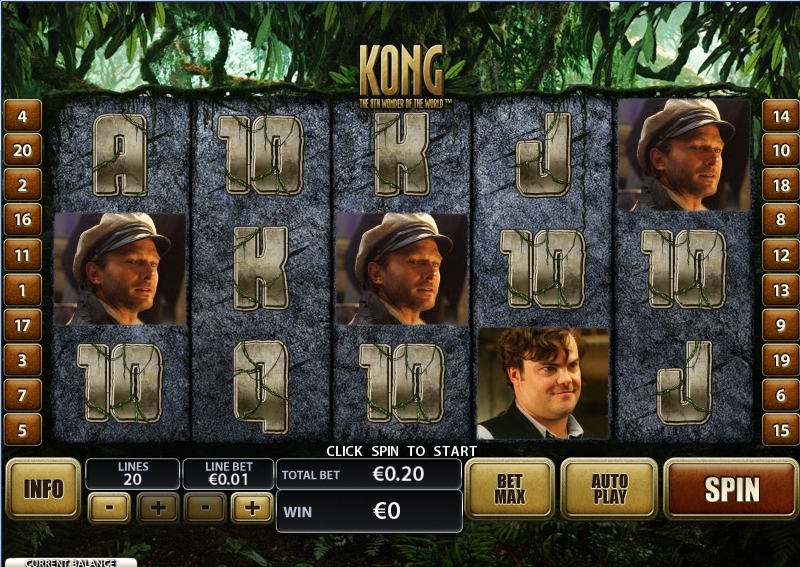 Each with their own unique features, bonuses, wild and scatter symbols. 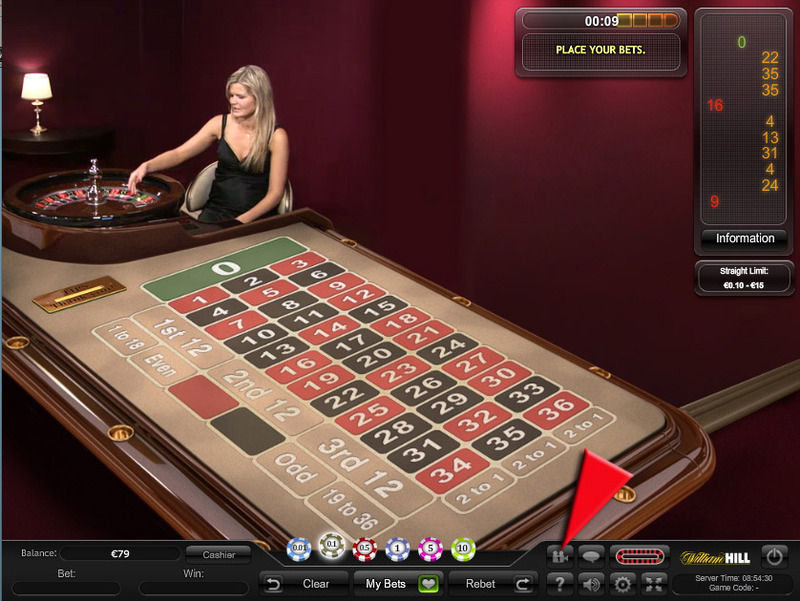 Then their are also the newly introduced live dealer games, where players can see actual dealers dealing the cards or spinning the roulette wheel. 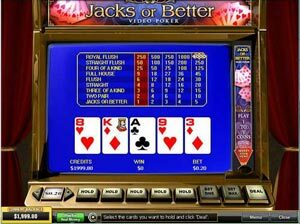 These include popular casino games like Roulette, Blackjack, Baccarat and Casino Hold’em. 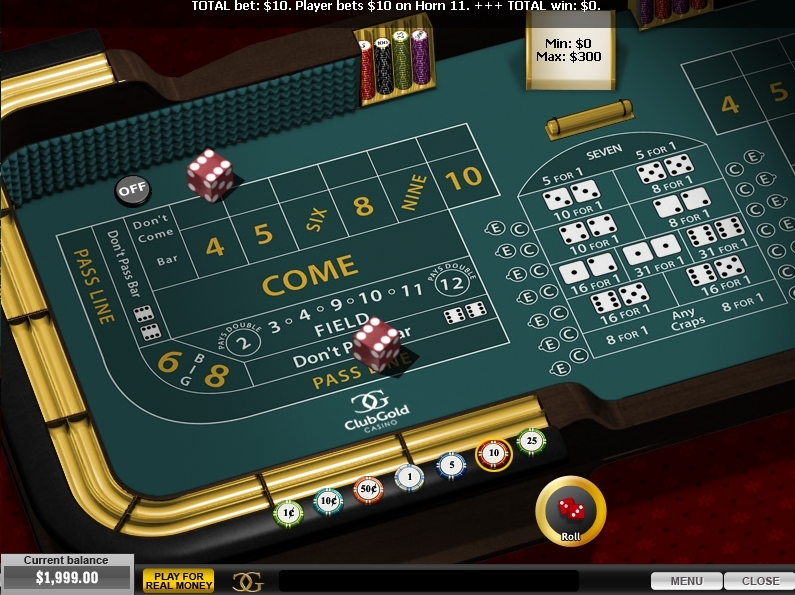 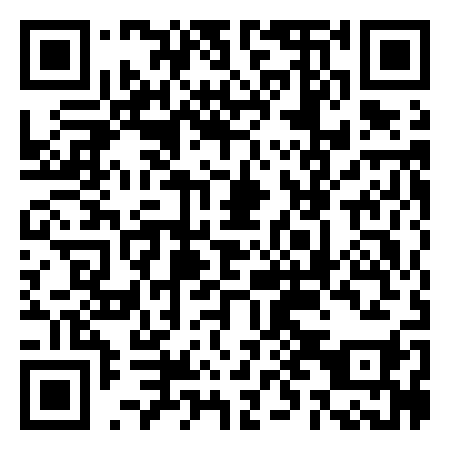 Below is a list of supported langauges at Casino.com. 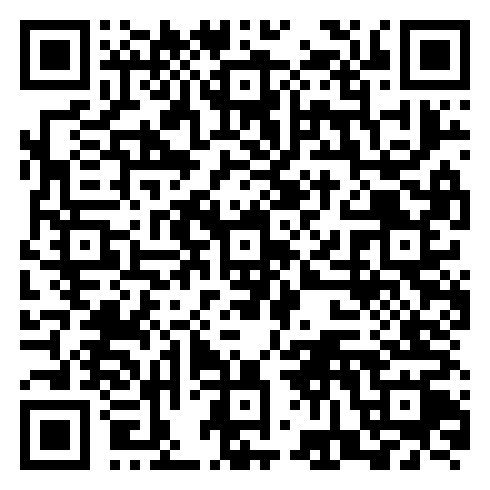 The main website might not be available in these langauges, but support will definitely be able to assist players in them. 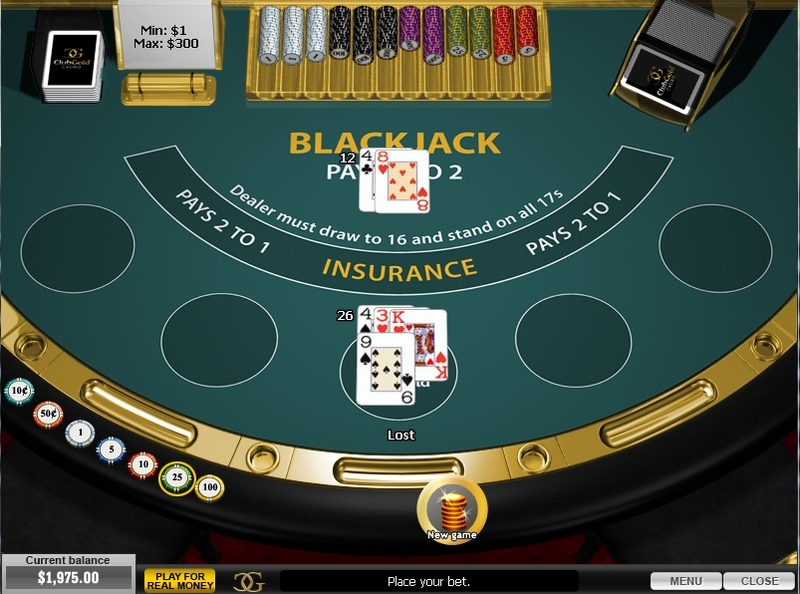 Arabic, Bulgarian, Chinese, Czech, Danish, Dutch, English, Estonian, Finnish, French, German, Greek, Hungarian, Icelandic, Indonesian, Italian, Japanese, Korean, Latvian, Lithuanian, Malay, Norwegian, Polish, Portuguese, Romanian, Russian, Simplified Chinese, Slovenian, Spanish, Swedish, Thai, Turkish, and Ukrainian.